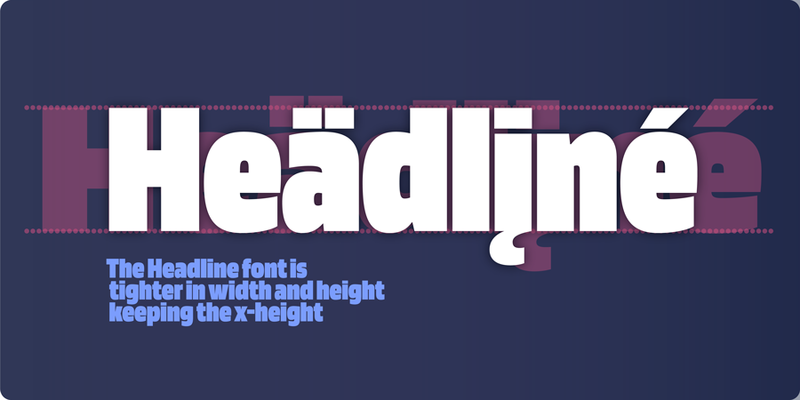 Blinker is a typface by supertype’s Jürgen Huber. He’s nice enough to put up the fonts right here. Those of you who liked his 2002 FF Ginger will love the new Blinker. 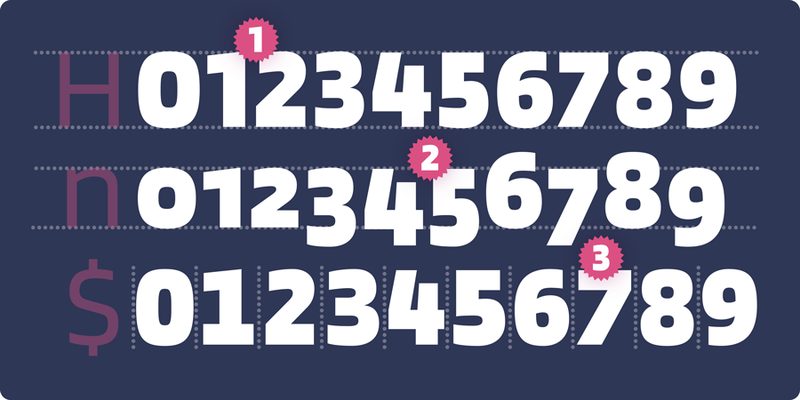 Blinker is an original Sans Serif font that was improved with geometric shapes. It exudes an image of modernity, stylishness, and elegance.